If you are a struggling homeowner who can no longer afford your home, you may want to consider a short sale as an alternative form of relief rather than face foreclosure or bankruptcy. In a short sale, the lender agrees to let you sell the property for less than what you owe on the loan and to accept the proceeds in exchange for releasing the mortgage lien. Short sales are complicated transactions, and may have significant tax consequences. 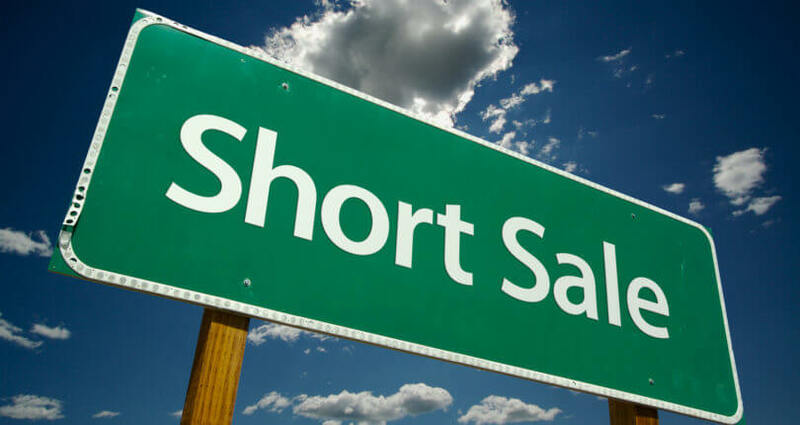 If you are considering a short sale you may want to seek the advice of an attorney, tax advisor and/or real estate agent.